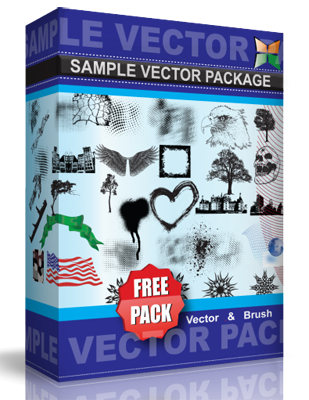 All designers for you Vector colored labels in EPS and JPG formats. All that vector illustrations are ready to use in your amazing designs. Available for personal use.